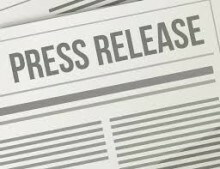 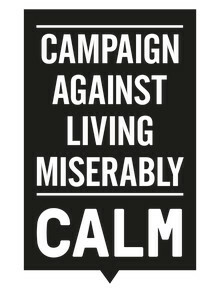 The suicide prevention work of CALM has been recognised with two high profile media awards in the space of 24 hours. 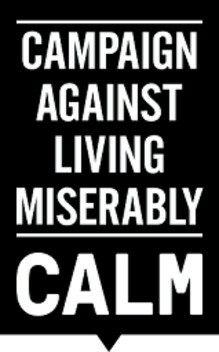 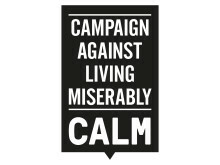 On Monday CALM - the Campaign Against Living Miserably - was voted as charity of the year for 2013 by staff at leading consumer magazine and digital publisher IPC Media. 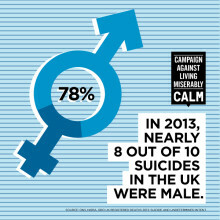 As part of CALM’s ongoing strategic work on Merseyside we hosted this event to bring together as many of the key decision makers from across the region to stimulate discussion and make suicide reduction a key part of all of our work.